I am a day late in posting the progress on my projects. The two weeks in Chennai, India was filled with visits, shopping and dental appointments. Actually, there was no time for embroidery at all. 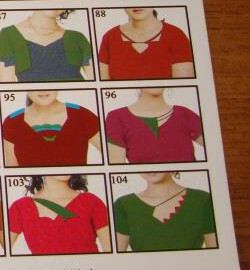 I picked up some ideas for tunic designs though. The randje per week sampler was left in Muscat. It was started on this Sunday. With three charts to catch up, the first chart was completed yesterday. I am presently working on this challenge. The TAST challenge of this year is more of posting the old samplers on the Facebook page. This was totally neglected. This needs to be looked into. 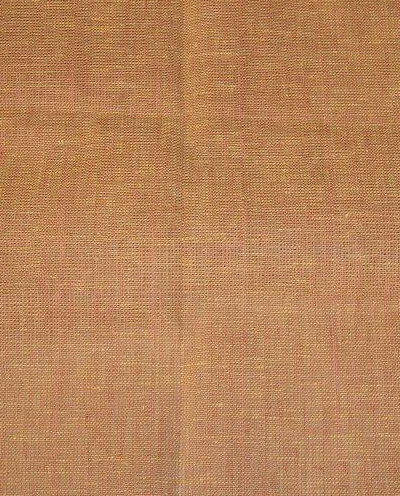 I just worked a small part of the sleeve on this project before leaving for India. 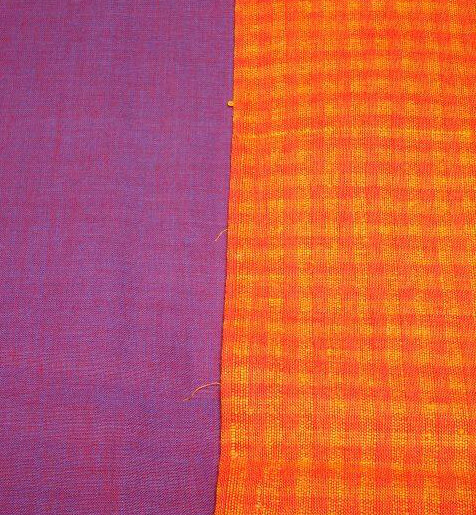 The violet fabric of the orange violet combo tunic was taken to India, with the hope of working the small border and finding a proper leggings in violet. The leggings was bought but the fabric came back as it was! 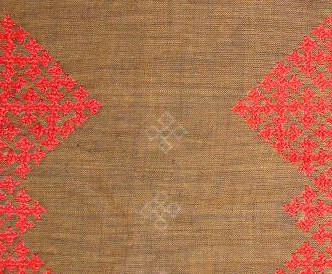 I think with this colour combination, the project will have more of Indian ethnic look. 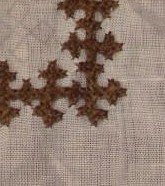 After working the brown thread, the design is outlined with chain stitch in green thread. it is still in progress. 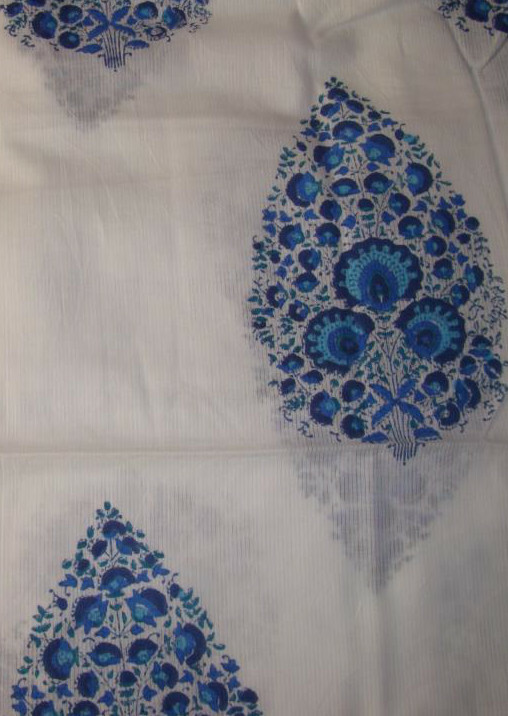 The kantha embroidery design for the sleeves was traced and the fabrics were taken to Chennai, to be brought back in their packed condition. The embroidery projects will be taken up after catching up on the randje per week challenge. These days the alphabets are getting bolder and bigger, involving a few days of work. Another chart will come on this Saturday. We are having holidays from tomorrow for Eid-Al-Adha- A time for pilgrimage to the holy shrine. I have to wait and see how much time can be allotted for embroidery. This week’s randje per week was completed on Saturday without much fuss. I was feeling tired looking and working at the charts. This week, taking small breaks helped. 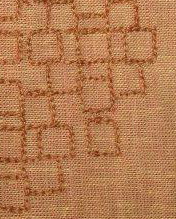 This week’s TAST 2016 has two stitches- looped cretan stitch and the beaded version. The link to the samples was posted on FB group page. Lemon green chikan work tunic was completed this week. 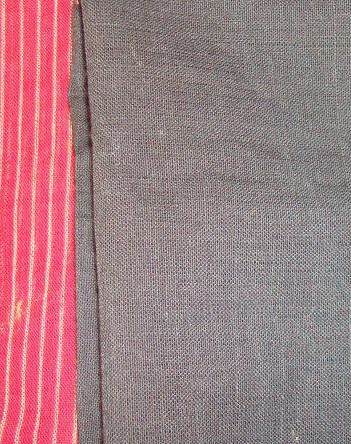 It’ll go to the tailor during this week for sewing. 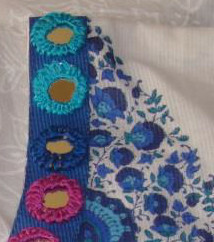 The embroidery details and pattern will be posted on this blog after the tunic is sewn. I have five motif repeats to work on this project. 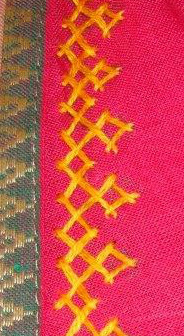 This is a part of the motif. This will be big project in two phases. 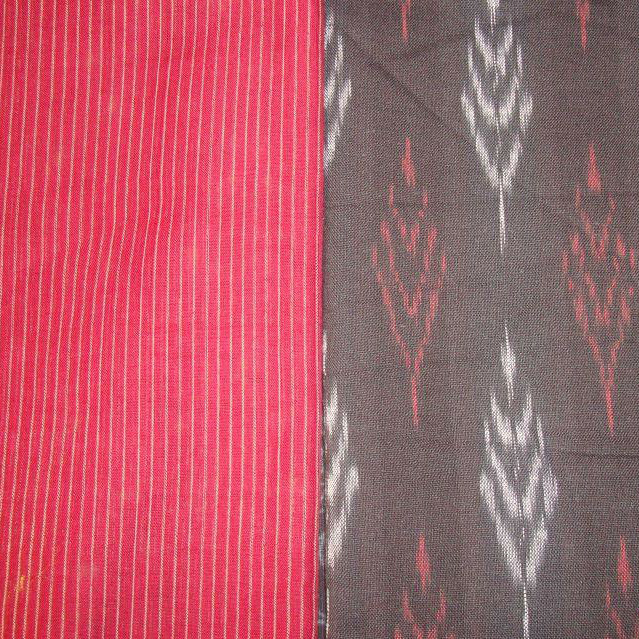 They all are to be worked in three strands of the same red colour anchor skein. 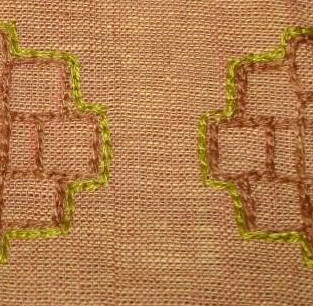 Still in the process of drawing a yoke and sleeves border for gota patti work for my friend. 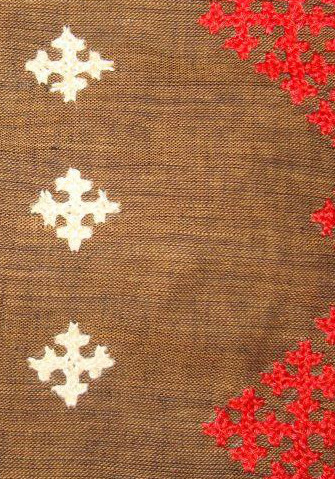 This week the Marash embroidery designs were more in mind than in actual paper. 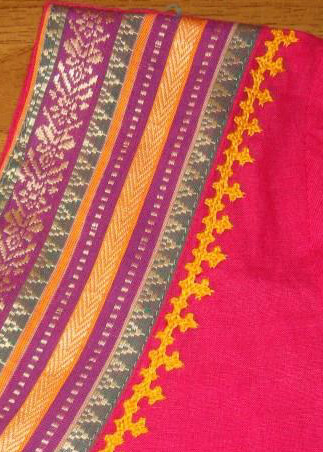 Sometimes, they are about using the old Marash embroidery seen on pinterest, and at other times they are about adapting other forms of embroidery to this interlacing stitch. At this time, mind seems amazed at the different possibilities. Hoping for a more productive work during this week.